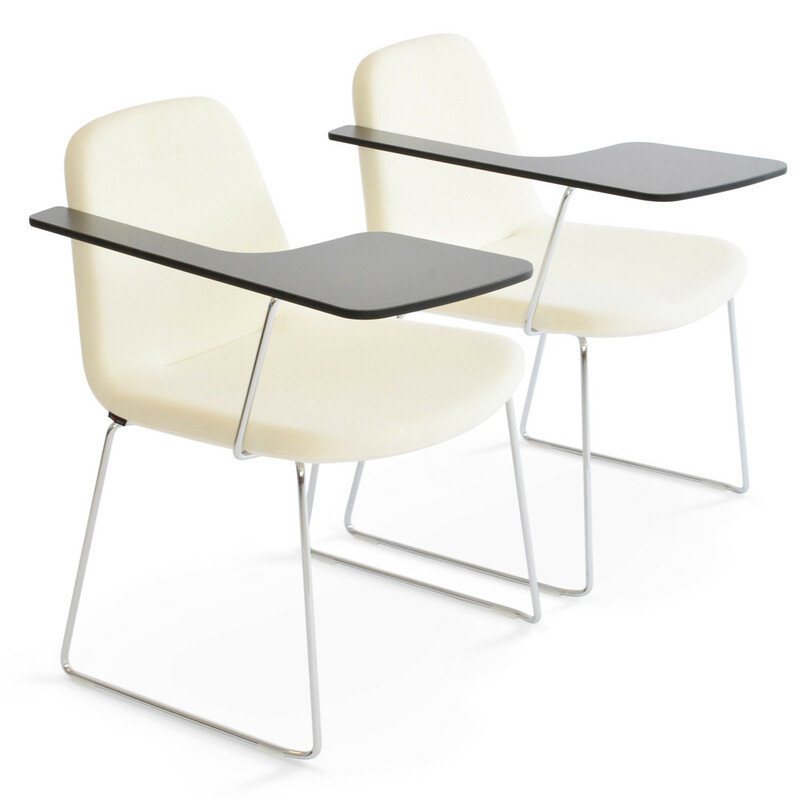 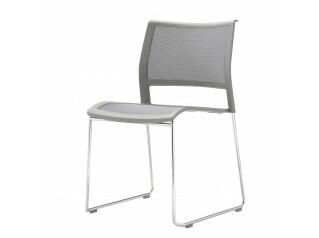 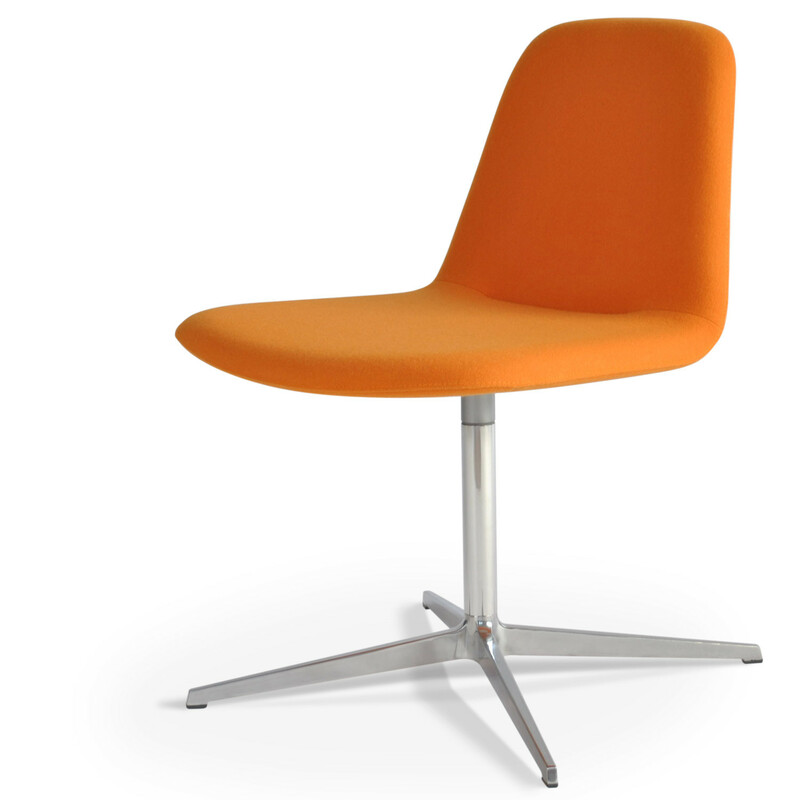 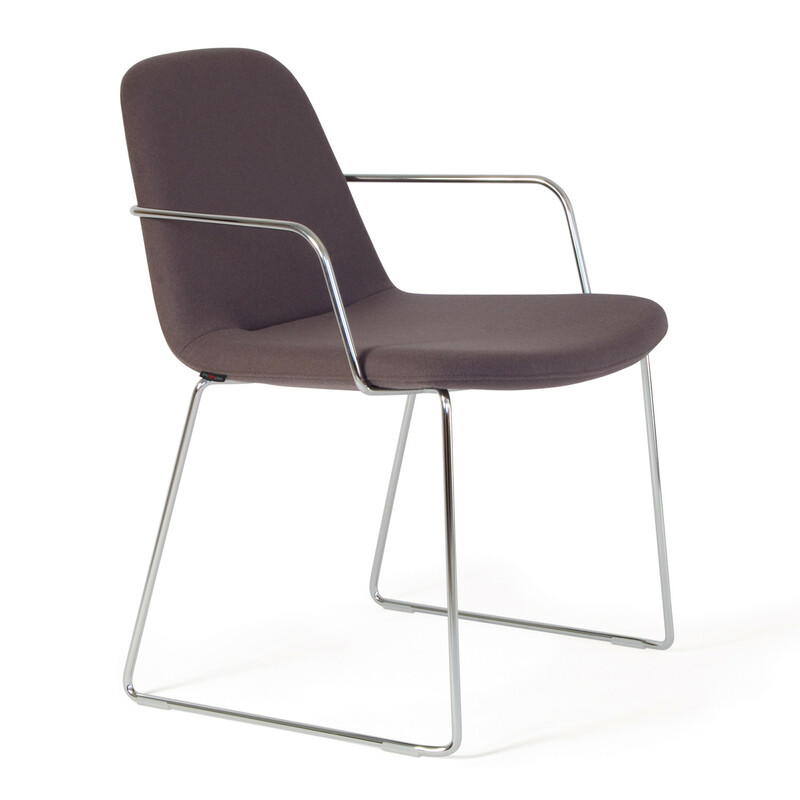 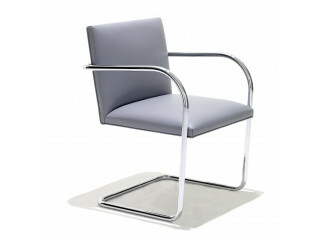 The HM58 Chair is available with either a chrome-finished stacking skid or four-leg base, and with optional armrests. 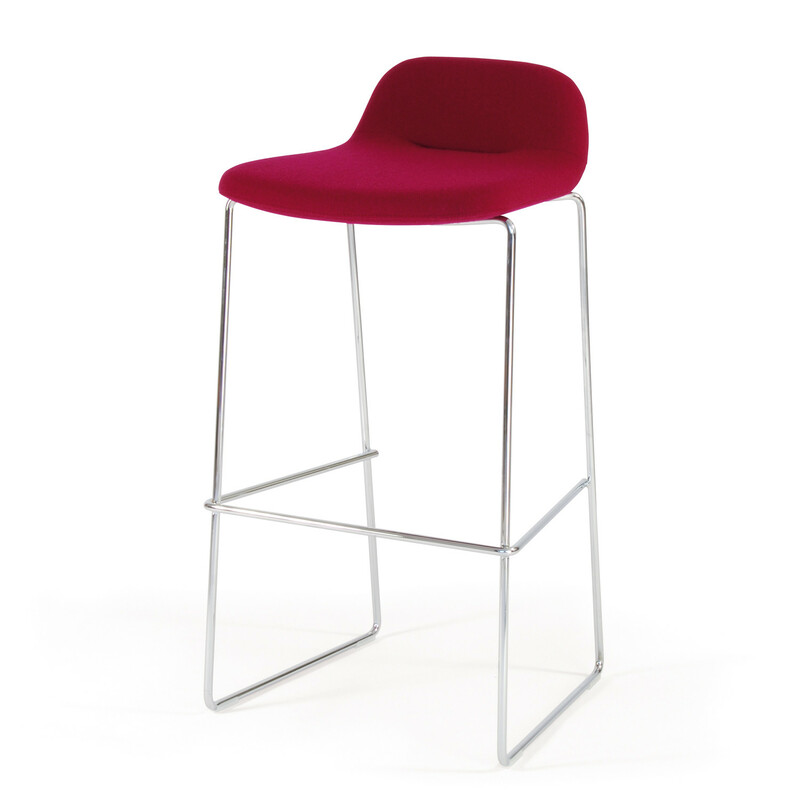 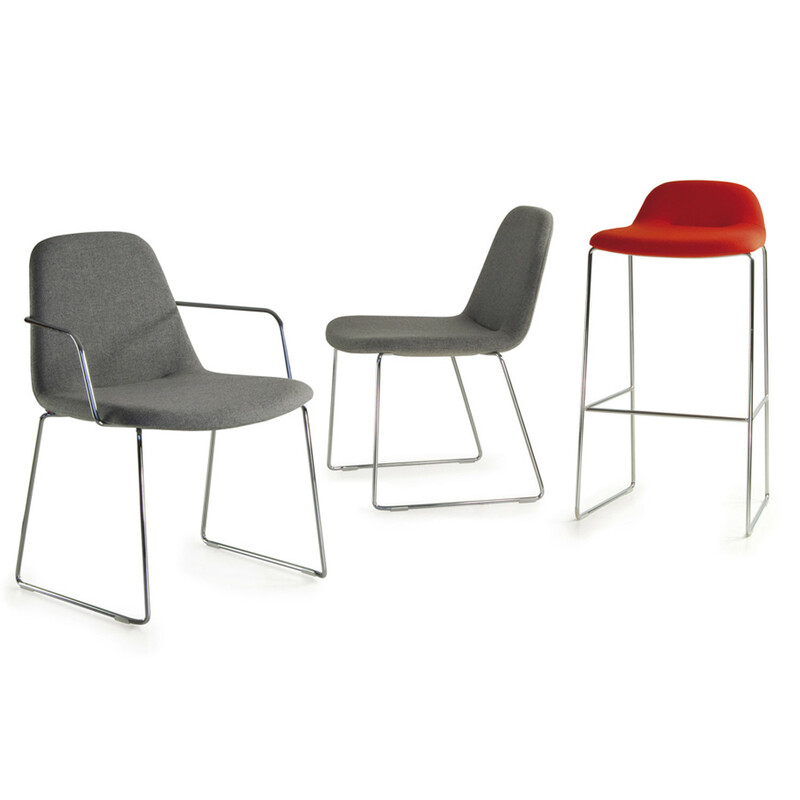 Completing this range, the HM58 Barstool is also available. 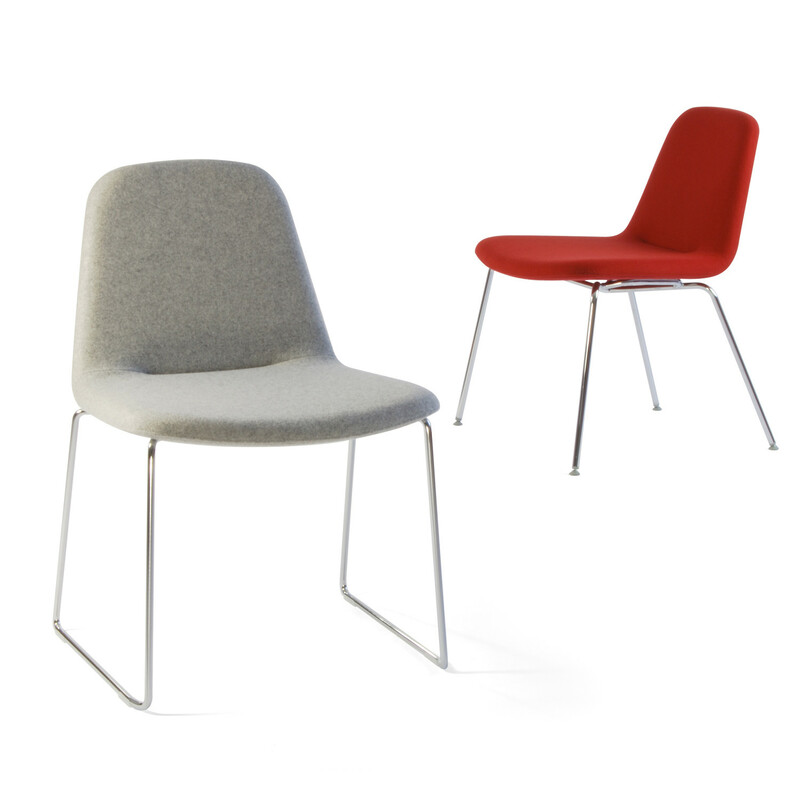 The preformed ply shell of the HM58 Guest Chair is upholstered in cmhr foams and can be finished in a wide choice of fabrics and hides. 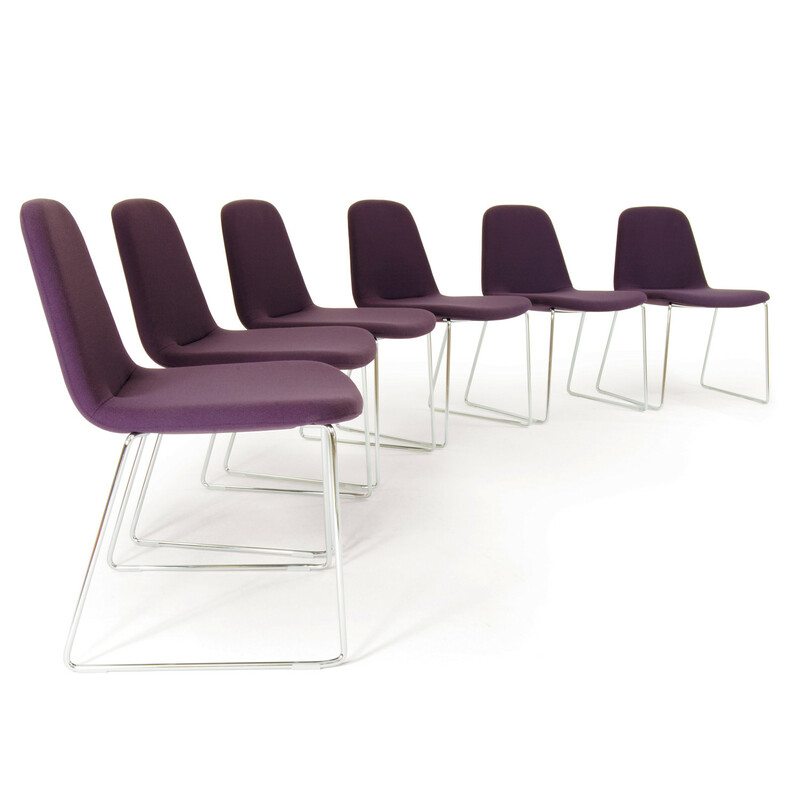 HM58 Multipurpose Chair provides versatility for many commercial and leisure environments as it can either be used within breakout areas, meeting rooms or training areas. 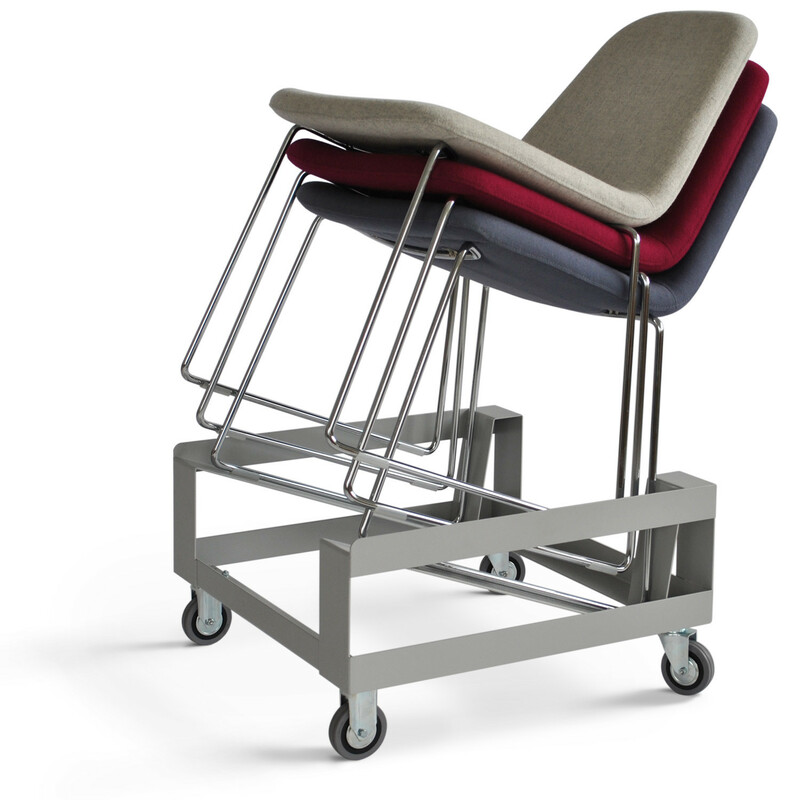 See more products manufactured by Hitch Mylius. 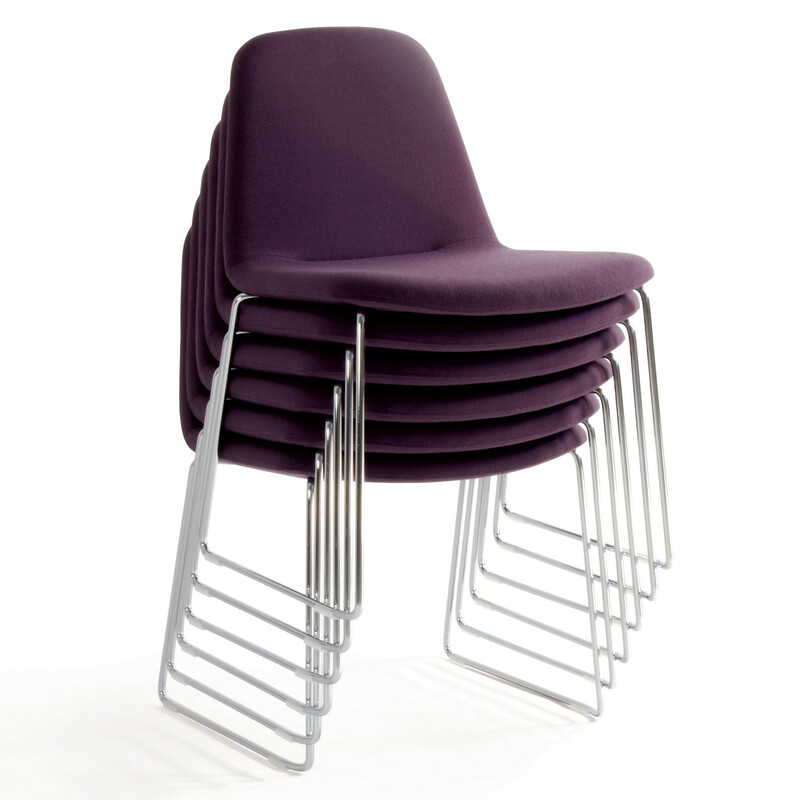 You are requesting a price for the "Hm58 Chairs"
To create a new project and add "Hm58 Chairs" to it please click the button below. 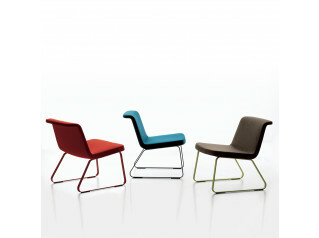 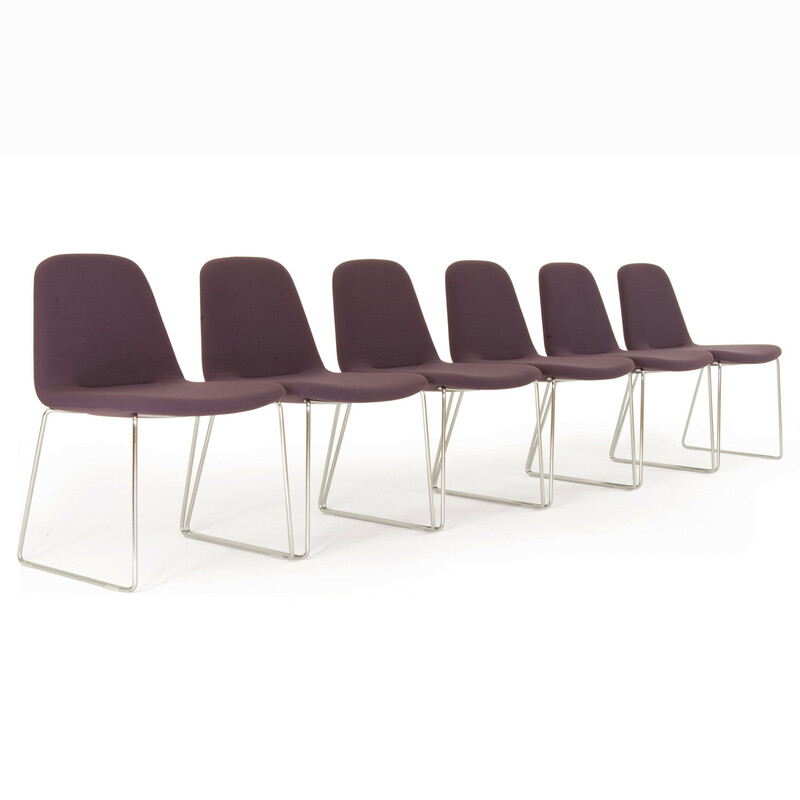 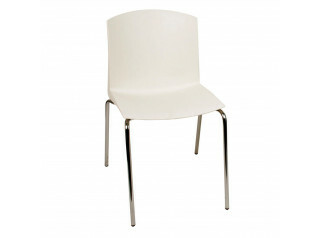 To add "Hm58 Chairs" to an existing project please select below.